While female-owned businesses are becoming more common, the women who run them are anything but ordinary. 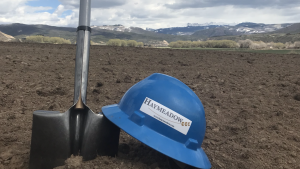 They are innovative, entrepreneurial and driven — qualities that are essential to running a successful business in a rural area such as the Vail Valley where living costs are skyrocketing and the availability of quality employees is dropping. That being said, these six women make it work every day — and their companies are flourishing. Their expertise covers catering, writing, event planning, transportation, floral arrangements and graphic design and they are all longtime residents. Each started their businesses for different reasons, but they are all glad they did and encourage others to do the same. Regardless of where a person lives or where they are from, food is always a topic of conversation. What people eat and the way food is presented is important, which is why Rustic Farm to Fork owner Chelsea Dickens decided it was time to do things her way. Approaching her 11th winter as an Eagle County resident, Dickens spent years managing and working in restaurants all over the Vail Valley. In January 2017, she launched Rustic Farm to Fork because she wanted to provide healthy, home-cooked meals for her customers. What started as strictly take-and-bake meals quickly emerged into running several school lunch programs and a full-on catering business that includes private dinners at people’s homes. Although Rustic Farm to Fork is thriving, Dickens continues to run into issues experienced by other Vail Valley business owners — good help is hard to find. Luckily her friends and family have been able to step in to assist with deliveries, administrative duties and serving at parties. She says it’s all worth it when she sees her clients’ reactions after eating the food she prepares. For more information, visit http://www.rusticfarmtofork.com. After spending many years commuting to the Vail Valley from both Boulder and Denver, in September 2013, Laura Lieff decided to make Edwards her home. Bringing over a decade of professional writing experience, seven of which were spent as a newspaper writer and editor, she now operates Lieff Ink, her writing, editing and public relations business. Her scope of writing covers a variety of platforms — including restaurant menus, speeches, brochures, pamphlets and advertising content for various publications. She also works well with graphic designers who build websites around the content she creates. When she’s not writing and editing for her clients, Lieff is working with college students at Colorado Mountain College in Edwards where she is an English and writing tutor and teaching assistant. She also specializes in helping high school seniors with their college entrance essays. Originally from Miami, where her family owned and operated a chain of record stores, Lieff grew up with a CEO mother who broke barriers in the business world as a female running a public company. She credits her mother for teaching her that women and men are equal in all aspects of the world and that being your own advocate is imperative to running a successful business. Lieff also credits her mother for her passion for music. In addition to Lieff Ink and Colorado Mountain College, Lieff co-hosts a weekly radio show called “Bite the Bullet” on Friday nights from 6 to 8 p.m. on 107.9 Radio Free Minturn. 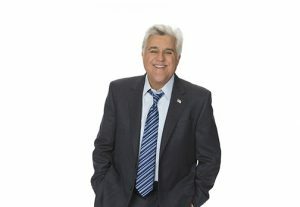 For more information, visit http://www.lauralieff.com. A Vail Valley resident since 2011, Marguerite McEvoy moved to the mountains to begin her career in event planning. After working at a few venues in Eagle County, she decided it was time to work for herself and founded Events By Marguerite in June 2018. Specializing in a wide array of events including birthday parties, corporate events, bridal and baby showers, housewarming parties and proposals, McEvoy’s services include venue sourcing and site selection, contract negotiations with vendors, food and beverage consulting, and invitation and menu design. Although there are clearly positive and negative aspects of running an event planning business, McEvoy says the best part is connecting with her clients on a deeper level than she did when she ran an event venue. “It is a new experience with a huge learning curve. This is my first business so everything is a new challenge from acquiring a business license to marketing myself,” she said. Hailing from Atlanta, McEvoy appreciates the mountain lifestyle she’s become accustomed to — especially the “work to live versus the live to work attitude.” An avid skier and hiker, McEvoy loves the weather, the views and the summer and winter activities the Rocky Mountains have to offer. In terms of events, she has discovered that people love coming to the Vail Valley to vacation and celebrate. 2) Have a good support system. To learn more, visit http://www.eventsbymarguerite.com. After spending several years state-jumping, Eagle Valley High School alumna Lynnea Pillsbury moved back home in 2012. Over the years she has occupied several roles in the education field, including key account executive for Trident University International. In 2015, after years of effort and persistence, Pillsbury and her husband Nash launched Ride Taxi, a locally-owned and operated taxi service. By combining Nash’s years of taxi management experience and her background in public relations and account management, the husband-and-wife team achieved what was previously impossible. They acquired a taxi license in Eagle County. 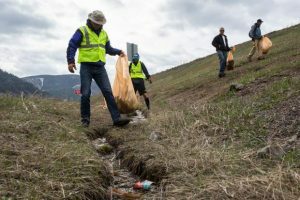 “The road to achieving our taxi license through the Colorado Public Utilities Commission was certainly not a smoothly paved one; in fact, it was laden with obstacles, trials and tribulations,” Pillsbury said. One of the most challenging aspects of Ride Taxi is that the company, in compliance with its license, operates 24 hours a day, seven days a week, 365 days a year. In short, they never close which means Pillsbury is always on call. But she and her husband agree that one of the best parts about running a transportation company is having a platform upon which to positively impact their community. While Ride Taxi is a family business that Pillsbury co-owns with her husband, she is aware of the significance of being a woman in charge. For more information, visit http://www.ridetaxivail.com. 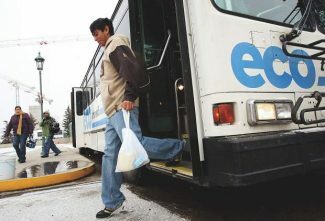 Similar to many Eagle County locals, Frankie Sheridan’s original plan was to move to the mountains for “one or two years” and then “definitely” move back to Denver. Fifteen years later, Sheridan has become a fixture in the community. A Colorado native, she initially moved to the Vail Valley in 2003 in an effort to further her career in risk management. After a decade of working for Vail Resorts, she decided it was time to pursue her passion of working with flowers. For several years she worked out of her garage, making floral arrangements for small events and various customers. Then in 2016 she decided it was time to make floral design her full-time career. 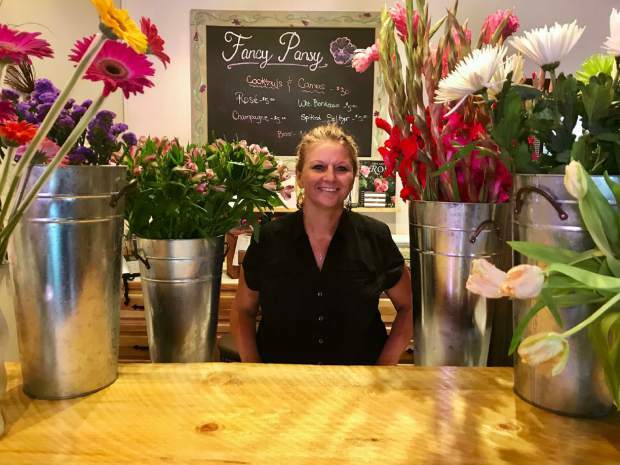 In December 2017, she opened Fancy Pansy, which is located across from City Market and next to Columbine Bakery in Avon. Sheridan says the best part of owning a flower shop is making beautiful arrangements for people who love flowers as much as she does. “Flowers always put a smile on people’s faces and I really enjoy having a part in that,” she said. Having said that, she acknowledges that there is a learning curve when running your own business. Open less than a year, Fancy Pansy is already a local favorite. Known for crafting unique floral designs for weddings, restaurants and special occasions, Sheridan has created a space that is extremely inviting — just the way she envisioned it. To learn more, visit http://www.fancy-pansy.com. Although Jena Skinner is currently splitting her time between Denver and Eagle County, she has been a resident for almost 20 years. In 2013, she started JS Designs — a graphic design company that focuses on affordably helping her customers. Skinner specializes in crafting new logos and fixing old ones, restoring photos, updating and maintaining social media pages and creating new websites, brochures and posters. During a time when women are getting more publicity than ever before, Skinner hopes that females occupying professional roles becomes the norm. She also says that rather than thinking of herself as a female business owner, she prefers to think of herself as someone doing her best to succeed in the Vail Valley who happens to be female. Skinner also emphasizes the importance of teaching the next generation that the world needs people who bring balance and community to the world. If Skinner looks familiar for reasons outside of graphic design, it might be because she sings and plays various instruments for the bluegrass band Hardscrabble. Formed in 2008, the five-piece band performs all over Eagle County, as well as in Aspen, Grand Junction and Summit County, among other areas of Colorado. 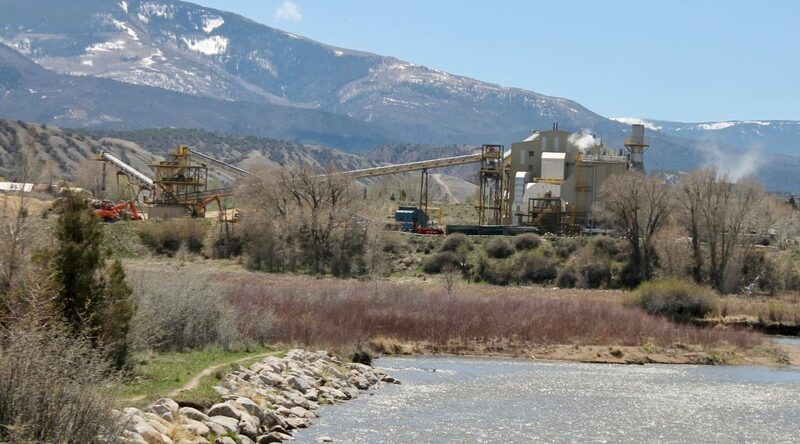 For more information, visit http://www.jsdvail.com.